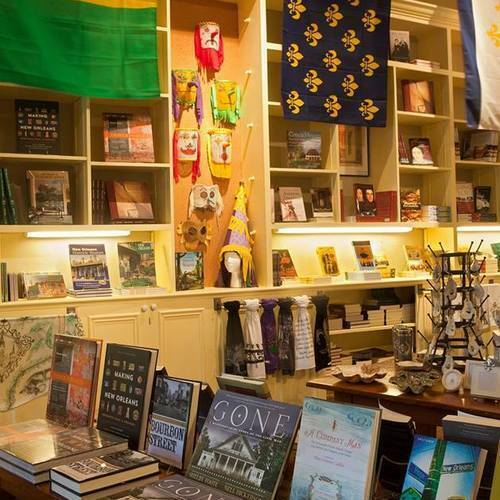 The Friends of the Cabildo operates the 1850 House Museum Store, the official gift shop for the Louisiana State Museum properties in New Orleans. The 1850 House Museum Store is located on beautiful Jackson Square in the historic Lower Pontalba Building. In addition to membership and fundraising endeavors, the Friends of the Cabildo is able to provide financial support to the Louisiana State Museum through the sales of our daily French Quarter Walking Tours and merchandise at the 1850 House Museum Store. 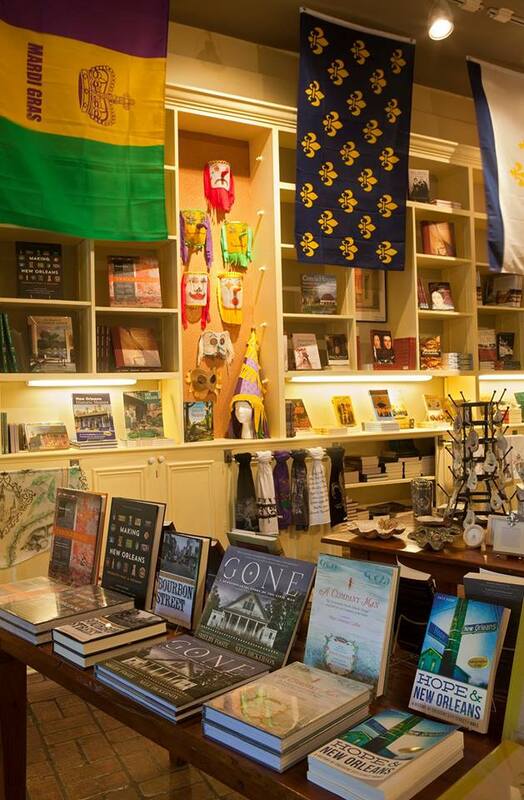 At our store you can find handmade art, jewelry, pottery and crafts by local artists, books on everything from history to food to voodoo, exhibit-related merchandise from our museum properties and much more! Drop by for a walking tour (which also includes free admission to the 1850 House Museum) and shop with us for unique mementos of your visit to New Orleans! And don’t forget – Friends of the Cabildo members always get 15% off at the 1850 House Store!